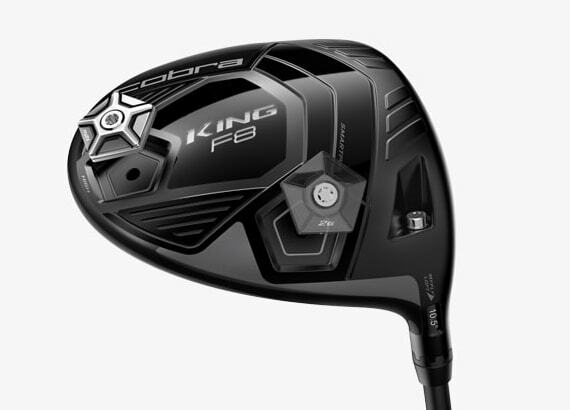 COBRA’s KING F8 family of drivers feature moveable weights and MyFly adjustable loft technology, allowing golfers to easily manage their trajectory, distance and spin. 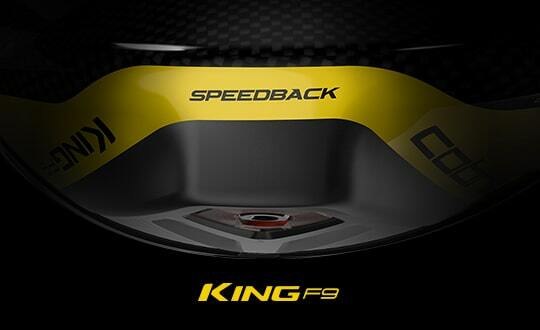 Find the weight and loft configuration that delivers your best driving performance. 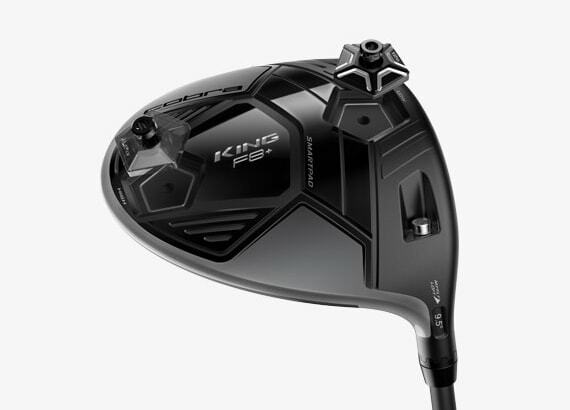 Your KING® F8 and F8+ Drivers are equipped with an adjustable Center of Gravity (CG) system featuring a 12g and a 2g moveable weight. Two adjustable weight settings allow you to dial in your desired launch and spin characteristics to achieve maximum distance. Step 1: To change weight settings, loosen and remove both weights using the wrench provided to you by turning it counter clockwise. Step 2: Once both weights are removed, place the 12g weight in your desired setting and the remaining 2g weight in the empty weight port. Step 3: Once you have your preferred setting, use the wrench to tighten both weights by turning it clockwise until you hear an audible click. DO NOT try to tighten the weights by hand to prevent them from coming loose during your swing. Place the 12g weight in the “Low” (FRONT) position to promote a lower, penetrating ball flight, or in the “High” (BACK) to promote a higher launching ball flight with slightly more spin. 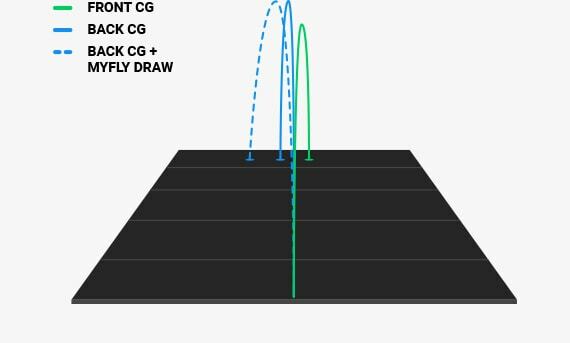 Place the 12g weight in the “High” (BACK) position to promote a higher, towering ball flight, or in the “Draw” (HEEL) position to promote more draw for straighter drives. 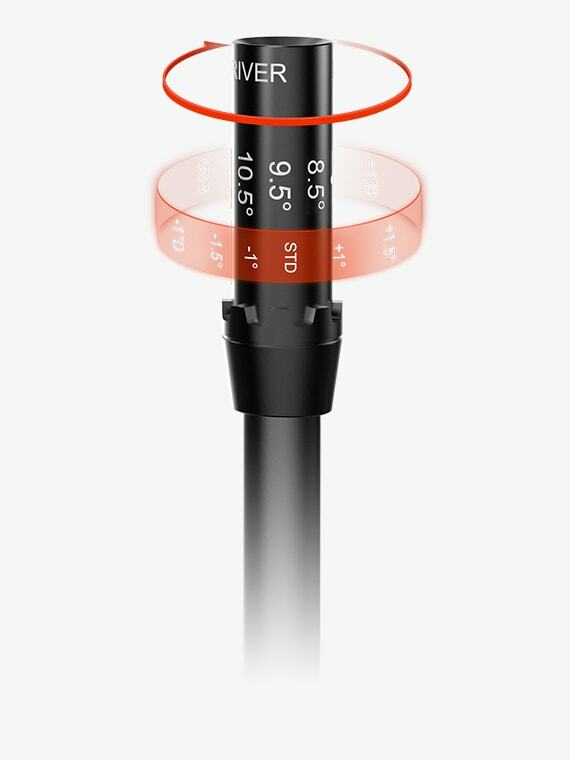 TUNE YOUR TRAJECTORY AND LAUNCH WITH MYFLY. 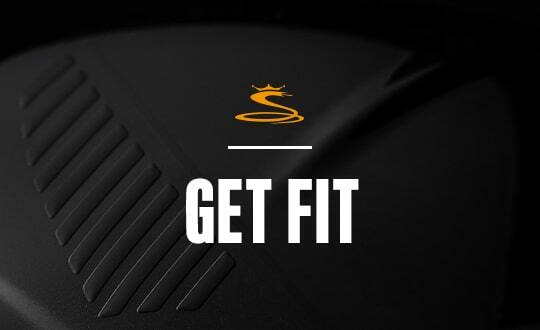 8 adjustable loft settings help you maximize your distance and consistency. 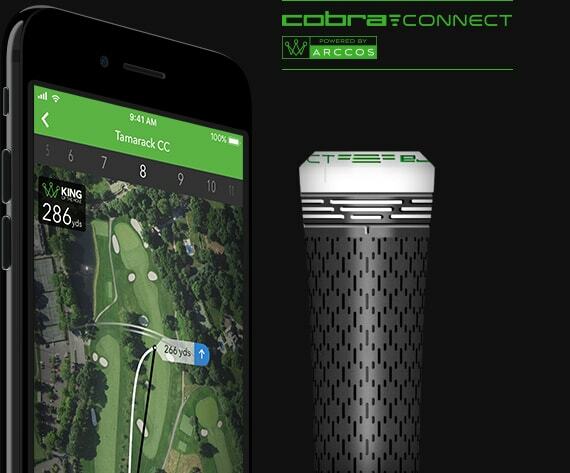 COBRA’s patented Smart Pad® Technology keeps your clubhead square at address regardless of the loft setting. 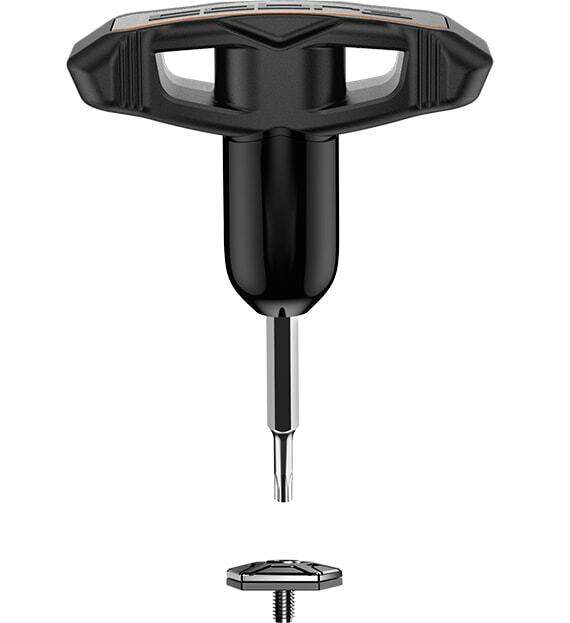 Step 1: To adjust the loft, loosen the shaft using the wrench provided to you by inserting it into the screw on the sole. Step 2: Turn it counterclockwise until the shaft can be pulled far enough from the head to allow it to rotate. Step 3: Rotate the shaft until your desired loft setting aligns with the hosel window. Increasing or decreasing the loft will change the trajectory + or - .7 degrees and the spin + or – 400 rpm respectively. Step 4: Insert the shaft back into the head and tighten the screw by turning the wrench clockwise until you hear a single, audible click. * If your ball flight is too low, increase the loft to add spin to promote a higher trajectory with more carry. 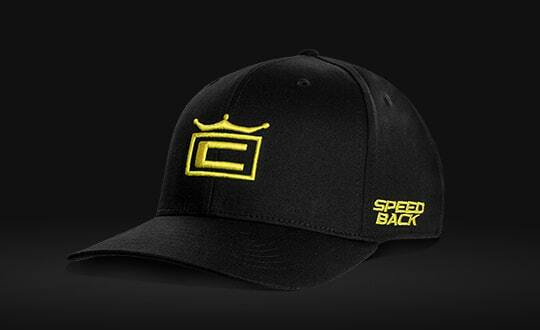 * If your ball flight is too high, decrease the loft to reduce spin to promote a lower trajectory with more roll.